Is this the game that was announced on 9gag? Will it release to steam? 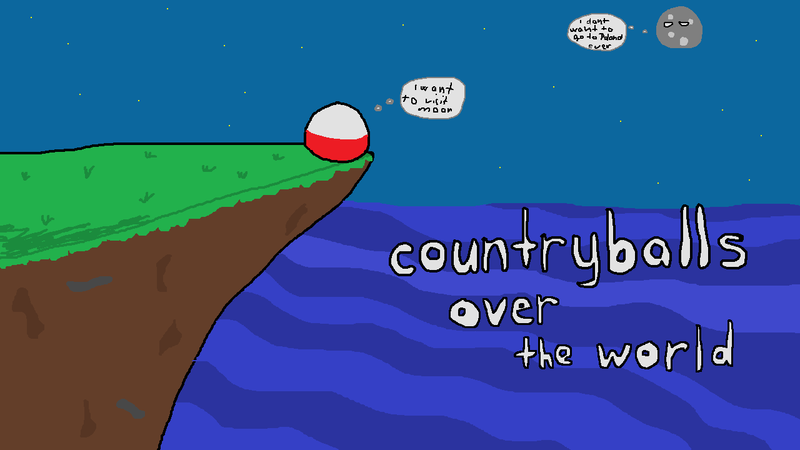 I love country ball very much. Reallllly? I would be happy if you give me.